The month of August was not a very exciting one when it came to beauty discoveries but it was certainly a month filled with exciting moments. I began the month celebrating my boyfriend's birthday and just a couple days later I was off to San Francisco for Outside Lands. Since my mind was everywhere but in the beauty world, I just really stuck to long lasting and easy to apply products. If you're interested in seeing what products I loved in the month of August please watch my latest video. Although I love indie rock and alternative music, I still have a soft spot for pop music. I can't help it, I just love a catchy song with a great hook. Despite my love with the upbeat music genre, I have to say that I'm disappointed with the state of mainstream pop music today. I mean I can enjoy a Katy Perry song but don't even get me started on the Biebz, Lady Gaga, or "twerk queen" Miley Cyrus. I feel like artists are just letting their team of producers and songwriters dictate their career and the end product just sounds like something another pop artist released a couple months ago. I see a lack of creativity and originality in today's pop music. 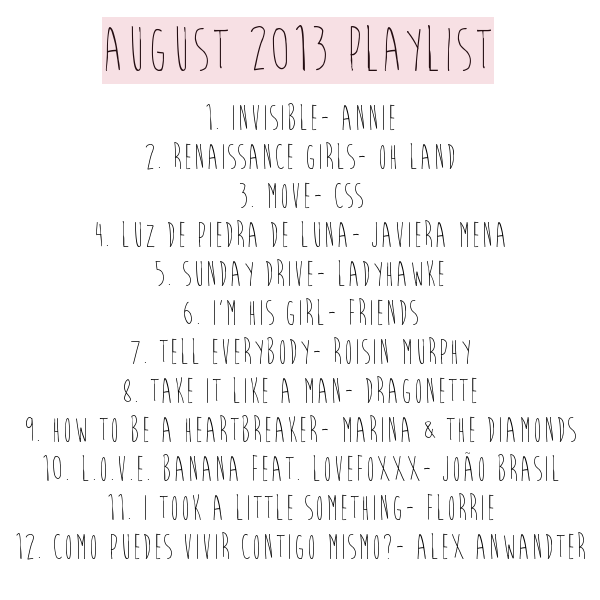 This month's playlist features some of the most underrated pop acts of today. These are the singers and bands that are creating interesting pop music and writing lyrics that push the envelope. You won't be hearing "baby baby baby ohhhhhh" in these songs, instead you might hear about powerful women, open relationships, and the modern-day Renaissance girls. I also made sure to have a lot of variety in this playlist. I have artists from Norway, Denmark, Brazil, New Zealand, Chile, Ireland, England, and of course the United States. Happy birthday San Diego Style Bloggers! 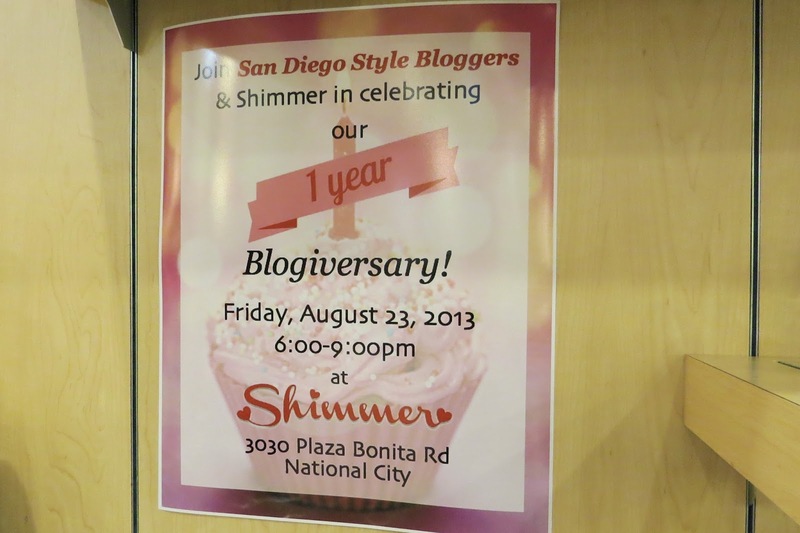 This past Friday I got the chance to attend the San Diego Style Bloggers 1-year Blogiversary event held at the affordable fashion boutique Shimmer in National City. I had an amazing time with the San Diego Style Bloggers that I know and those who I met at the event. There was certainly a lot of talking, Instagramming, and posing for pictures throughout the night. Might I mention that I did a little shopping? These are the type of things that go down at a blogger event. By now all of you know that I have to wear glasses. You've seen me wear glasses everywhere from my Instagram pictures to my vlogs. Glasses have become a necessity for me since my myopic astigmatism just keeps getting worse and worse as the years go by. As a glasses wearer for the past 7 years, I know how expensive glasses can get but thankfully there are brands like Penn Ave Eyewear that are doing something about it. 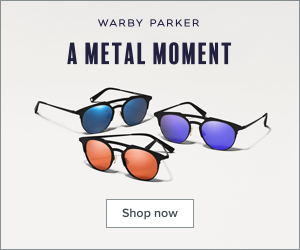 Much like Warby Parker, Penn Ave Eyewear offers stylish frames at very affordable glasses. 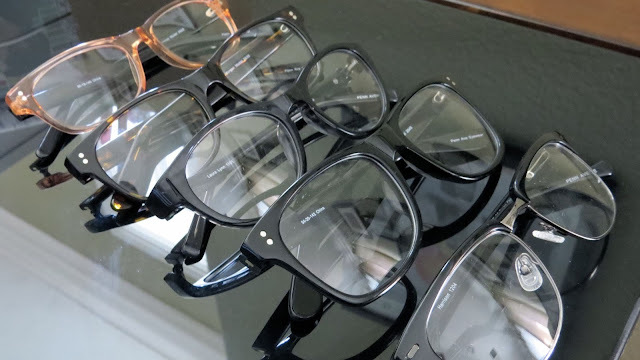 I recently got to try out Penn Ave Eyewear's Home Try On program so I'll be reviewing everything from the program itself to the glasses. I have partnered up with a couple of other bloggers to bring you a giveaway! 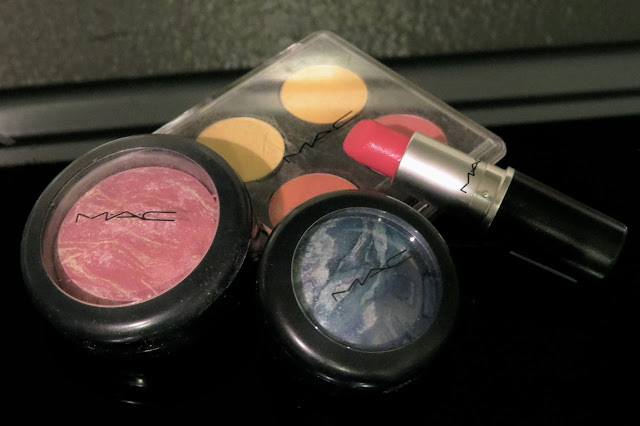 As you can read from the title above, we will be giving away MAC products. If you've been itching to buy Satin Taupe eyeshadow or try out Lady Danger lipstick, this is your chance to be able to win these items and more. Also by pure coincidence this happens to be my 100th post! If you're as excited about this giveaway as I am and would like more information please continue reading. 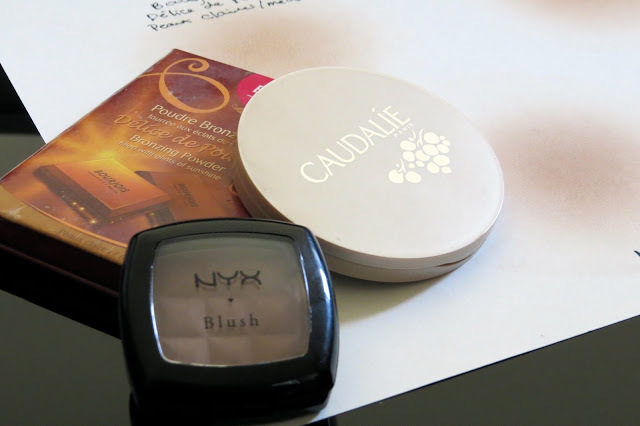 Picking the right bronzer or contour shade can prove to be a bit difficult for those who have pale or fair skin. Why? Because most bronzers will go on orange on our skin and there can only be one Snooki. I have shared four shades that are not orange and can be used both as a bronzer or contour shade. I will also shade the ultimate bronzer bargain with all of you (*hint* it's by a brand that a lot of use just walk right by at the drugstore). I wrote a review about the Vichy Dermablend Ultra-Corrective Cream Stick a few weeks ago and now it's time to put the product to test! I've used the cream stick along with the Vichy Dermablend Corrective Foundation to cover up my acne marks and even out my skintone. I've shared some of my techniques that I use when my skin is at it's worst. Whenever a product claims to be long lasting it naturally makes people become a little skeptical. Can a product really last through a work day? A school day? 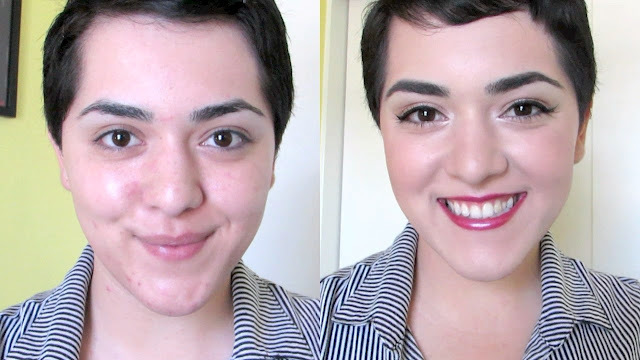 Through blotting multiple times a day? For those looking for an answer to the disappearing blush act, you might want to consider giving the Tarte Amazonian Clay 12-hour Blush ($26) a try. So as you may know I am turning into quite a little vlogger nowadays. I'm basically taking my camera to places and talking to myself, which garners a lot of weird stares from people. With my camera at hand, I decided to share my Outside Lands experience with all of you. You will see the music, art, people, and food of Outside Lands. As you all may know by now, I was away for a couple days because I was in San Francisco for the Outside Lands Music and Arts Festival. 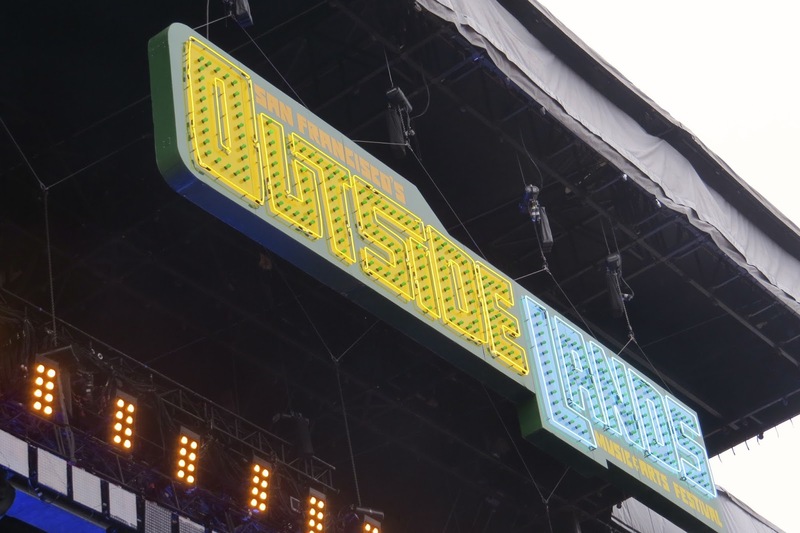 The festival was held in beautiful Golden Gate Park this past weekend and included such acts like Paul McCartney, Phoenix, Vampire Weekend, Red Hot Chili Peppers and the Yeah Yeah Yeahs. I had an amazing weekend filled with great music, food, and company. I would like to share some of the pictures I took at Outside Lands! Hope all of you enjoy the pictures the vlogs from Outside Lands should be up in a couple of days. A foundation that can cover literally everything, that's the stuff dreams are made of. One only dreams of a multitasking product that can cover everything from pesky zits to veins and Vichy delivers. The Vichy Dermablend Ultra Corrective Cream Stick claims to last 12 hours and have a medium to high coverage while being gentle enough for those who have sensitive skin. Sounds a little too good to be true right? I hit up Madewell and Zara this past Sunday and to my surprise both stores were having amazing sales. Zara had a large array of clothing, shoes, and accessories for less than $30, while Madewell was offering an additional 40% sale items. Another thing I discovered at Madewell was that they offer college students 15% off if you show your ID! And you can combine the college discount with the 40% off discount. You learn things everyday. 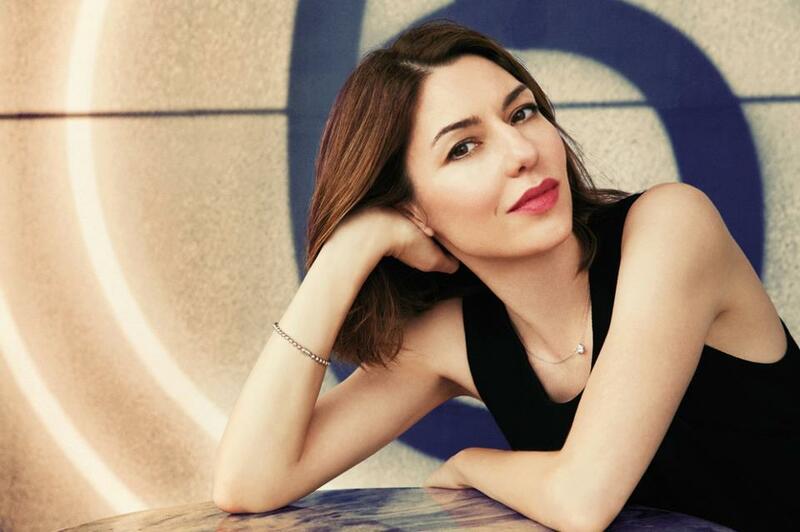 By now you all know how big of a Sofia Coppola fan I am so for this tutorial I decided to recreate the look featured in the Hollywood Reporter's Cannes Film Festival Issue. I used this picture as my inspiration and while I'm not sure what exact products were used on the photo shoot, I think I managed to capture the essence of the look in my tutorial. 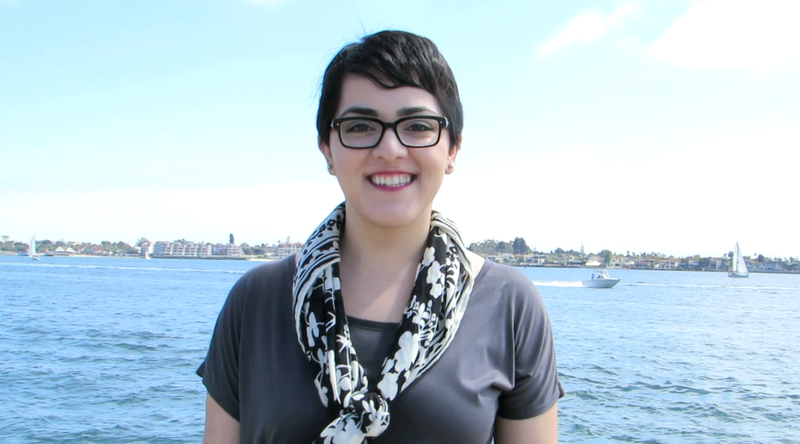 Outfit of the Day | Seaport Village + VLOG CHANNEL! 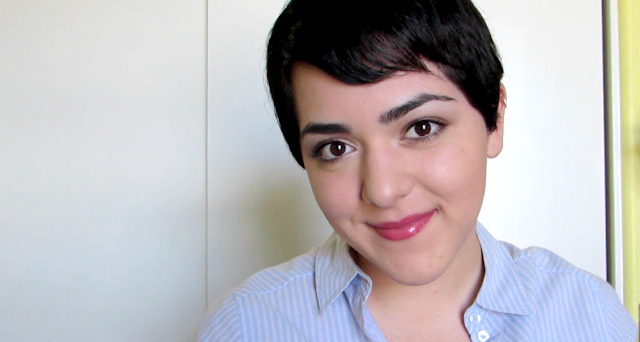 I am back into the wonderful world of VLOGGING! Aww yeah! For those who don't know I've been vlogging for 5 years (on and off) and now that I have my camera I'll be posting vlogs on a regular basis. I don't think I have anything interesting to offer but I personally love watching people's everyday lives so I'm sure some of you will find my vlogs interesting. You'll also be able to get a better sense of who I am, meet some of the people in my life, and see parts of San Diego and Tijuana.